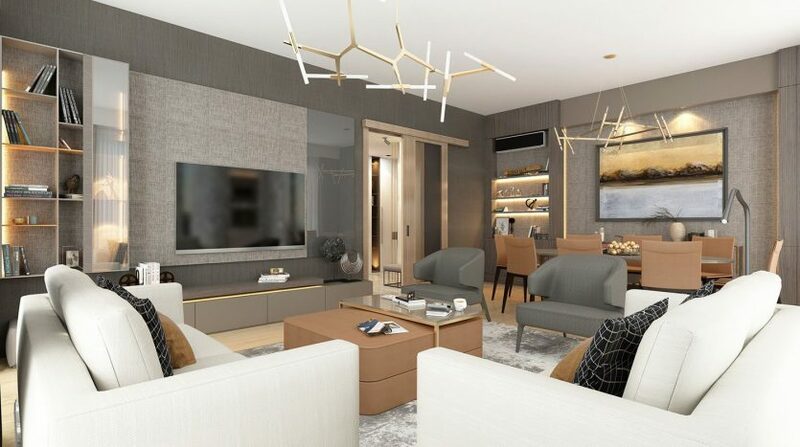 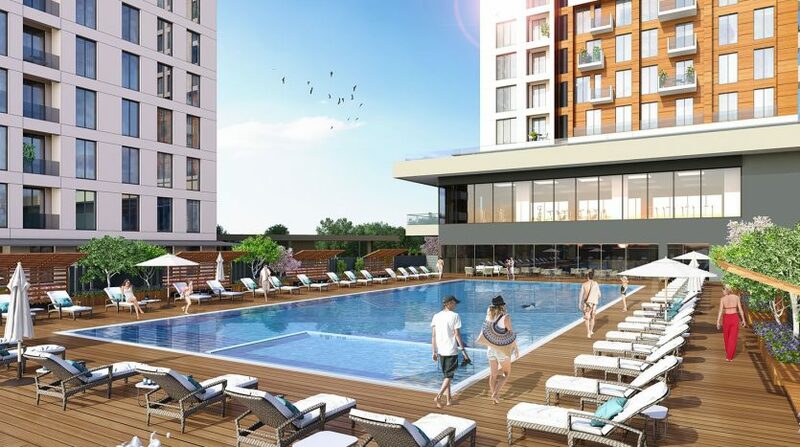 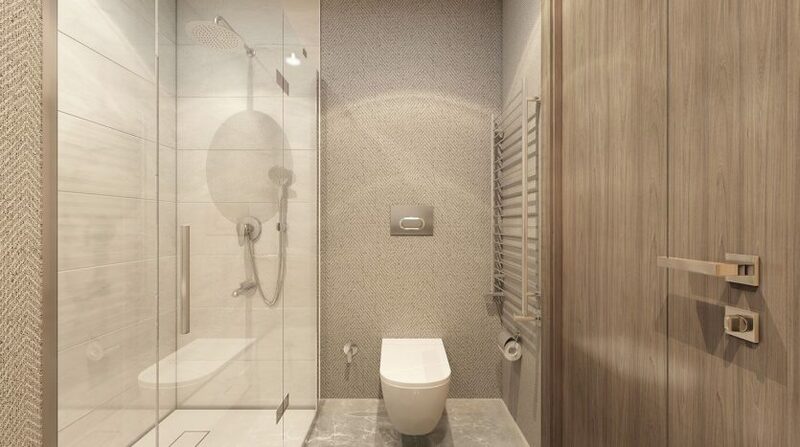 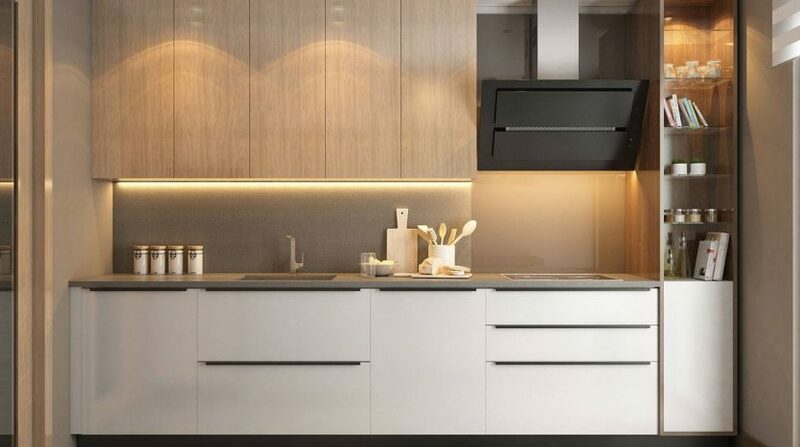 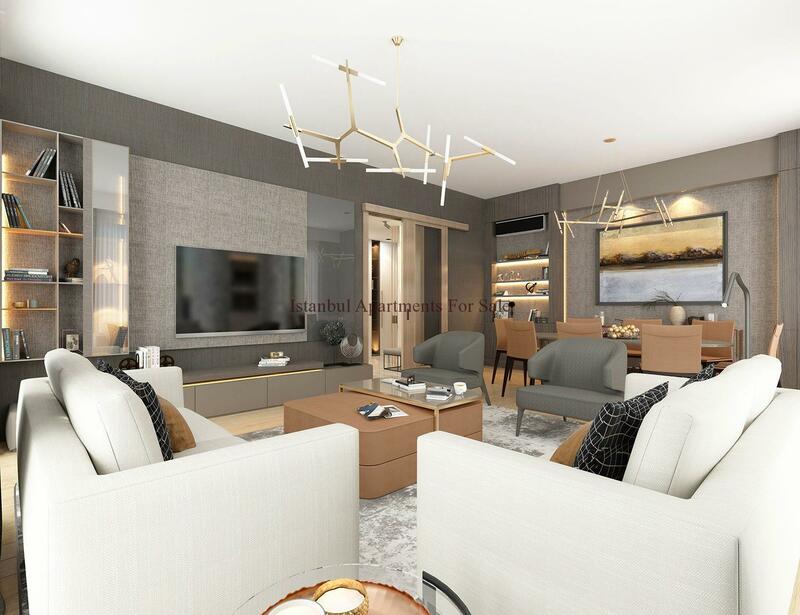 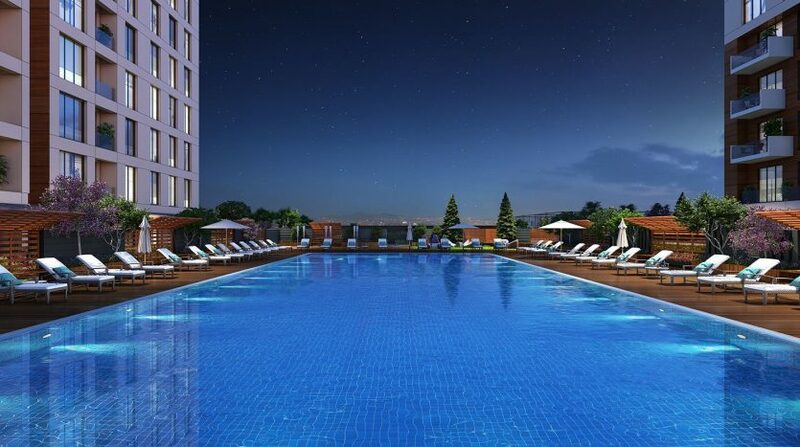 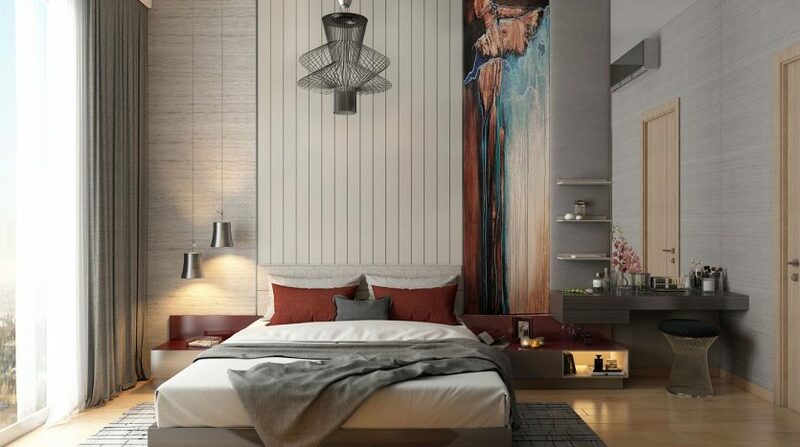 Spacious off plan apartment projects in Istanbul European side long term installments.As an investment in Istanbul we are highly recommend high quality property projects with early bird prices and interest free installments.This apartment project offers residential apartments combined commercial areas and green enviroment for buyers . 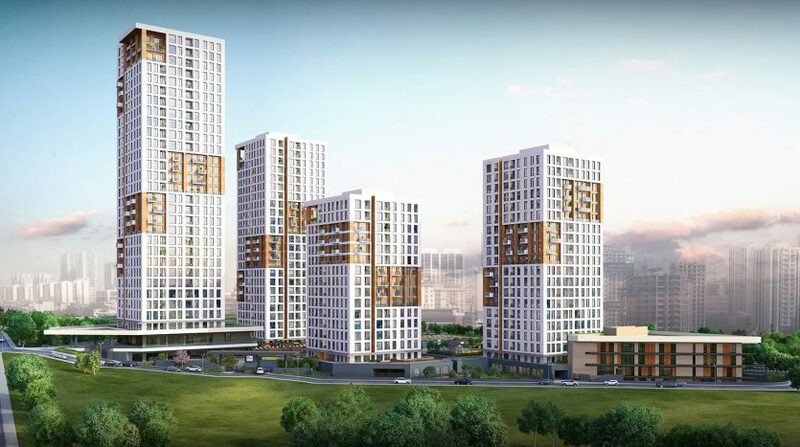 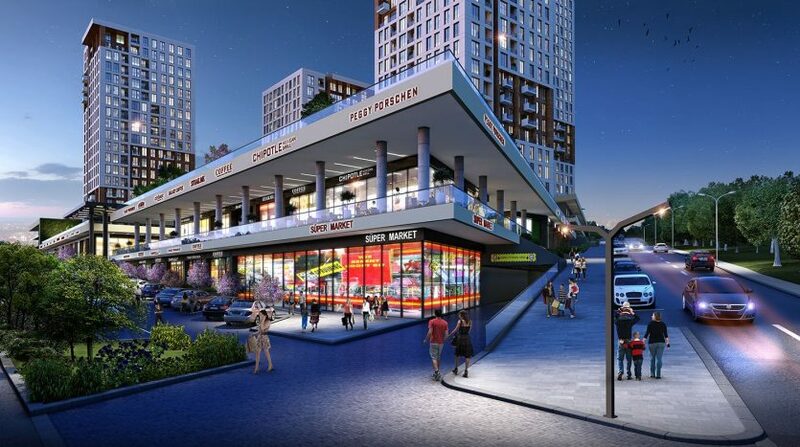 It is building 26.000 m2 land as a 609 apartment units and 60 commercial shops.%85 percent land reserved for green areas ,parks and social facilities.Various apartment options available from 1+1 bedroom to 4+1 bedroom apartments. 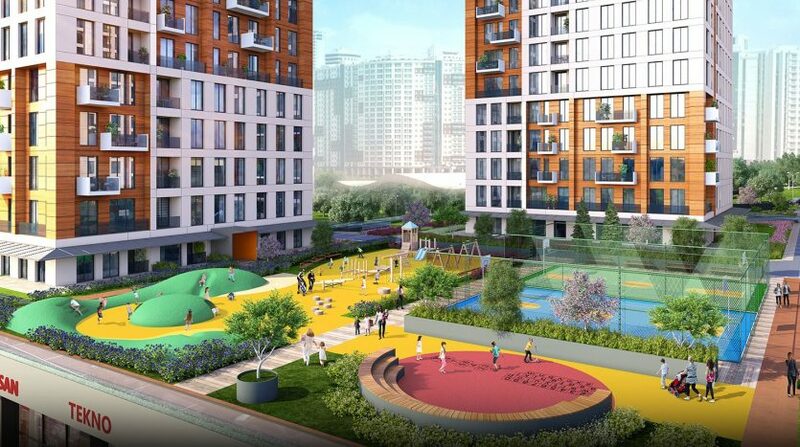 It will be nursery school and international primary school inside of projects. 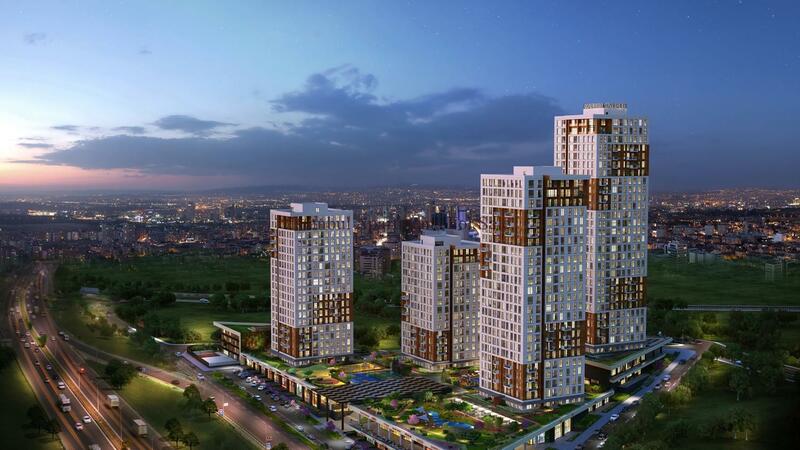 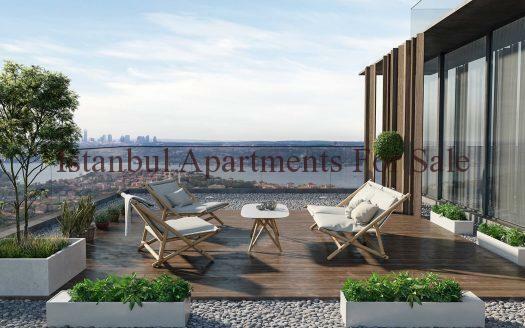 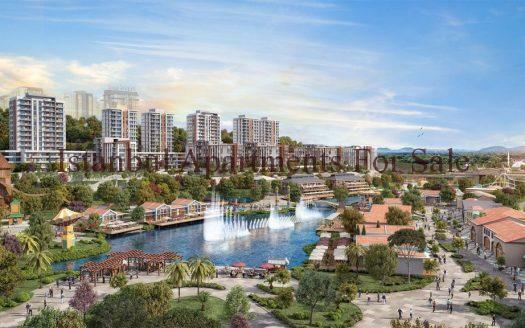 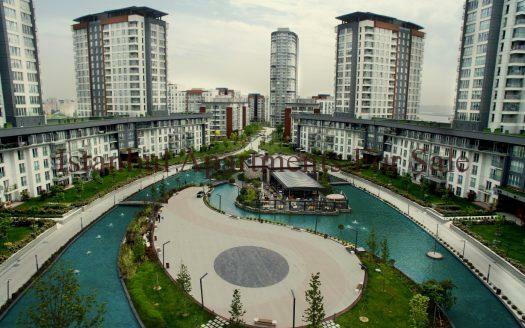 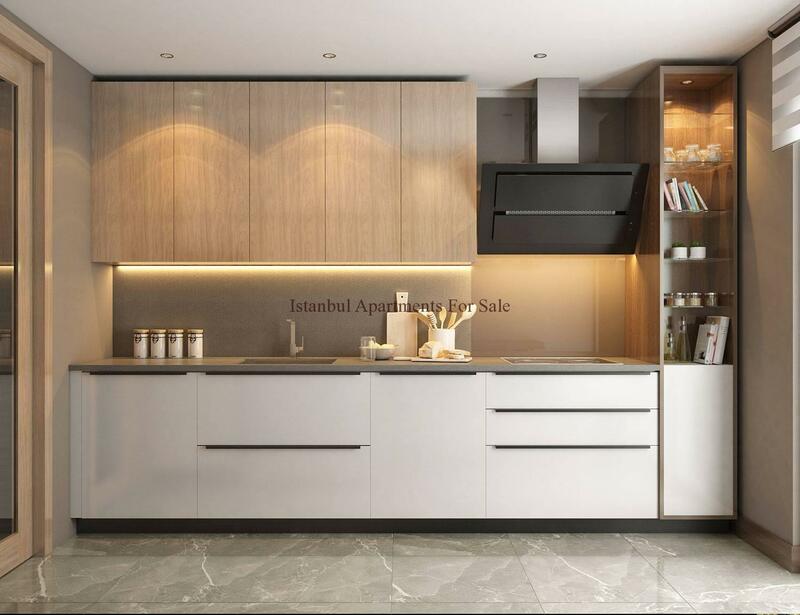 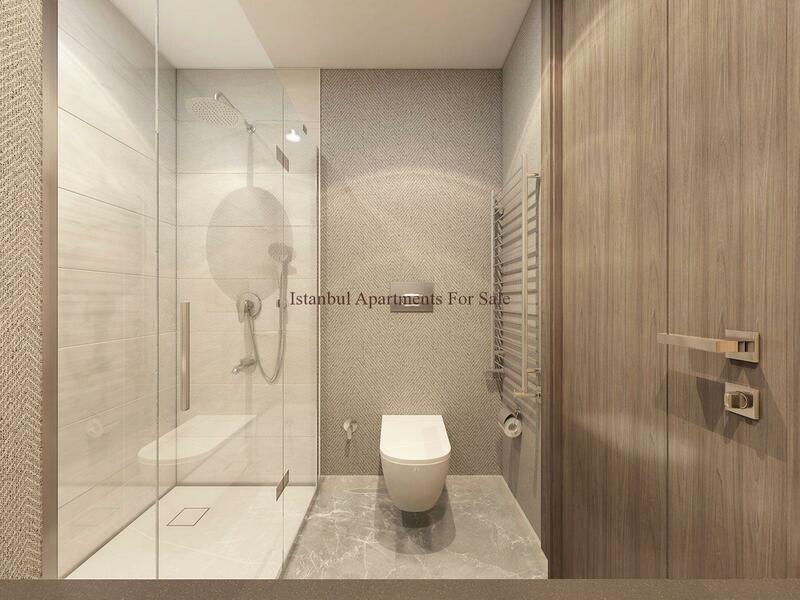 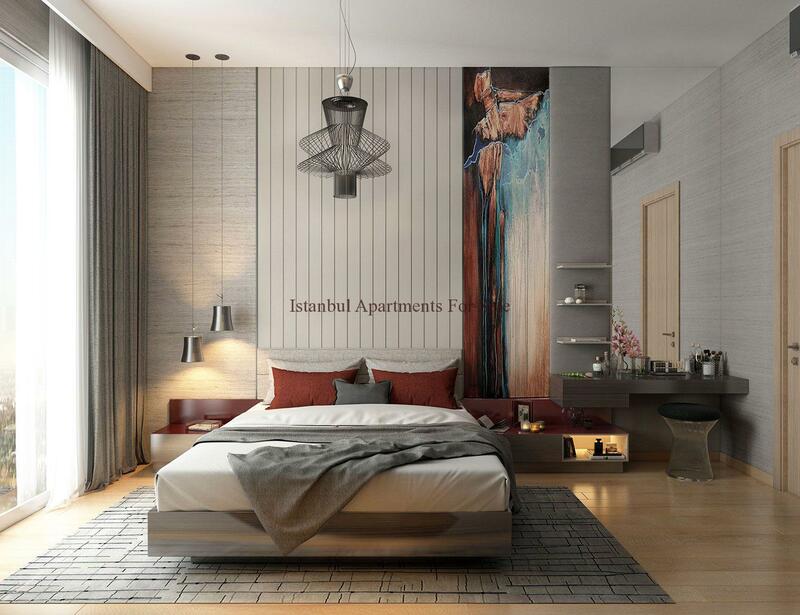 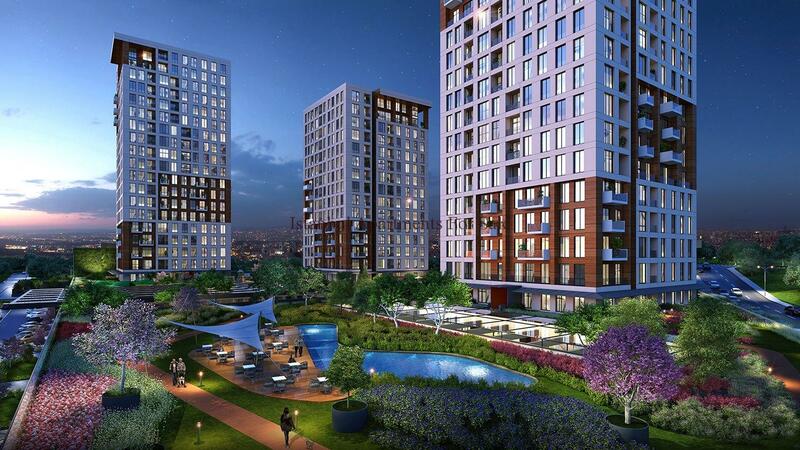 Why buy off plan apartments for sale in Istanbul ?